Manufacturers of systems for the treatment of drinking water. The Commercè Trading and Trust SA is a Swiss company that produces systems for the treatment of drinking water. 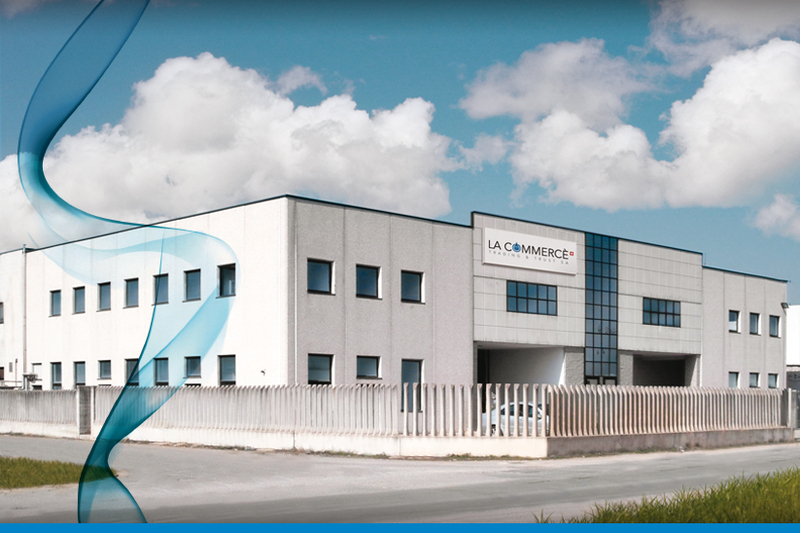 Operates since 1989 in Europe in the sector of plants for the filtration and treatment of drinking water, through its operational and administrative office located in Balerna, Switzerland. The company over the years has specialised in the designing and manufacturing of machines and systems for industrial, commercial (HORECA) and domestic use, to install both, at the point of entry and at the point of use of water, such as water softening systems, filtration systems from the simple mechanics of the ultrafiltration to Reverse Osmosis, (for any type of flow rate) and systems for refrigeration and carbonating of the water. It aims for companies operating in the sector and can offer quality products at an optimal price. All of our products benefit all the European certificates and are built to our specifications in Italy.